All products sold at GC Skin boutique have been carefully selected by us for their superior quality and proven results. 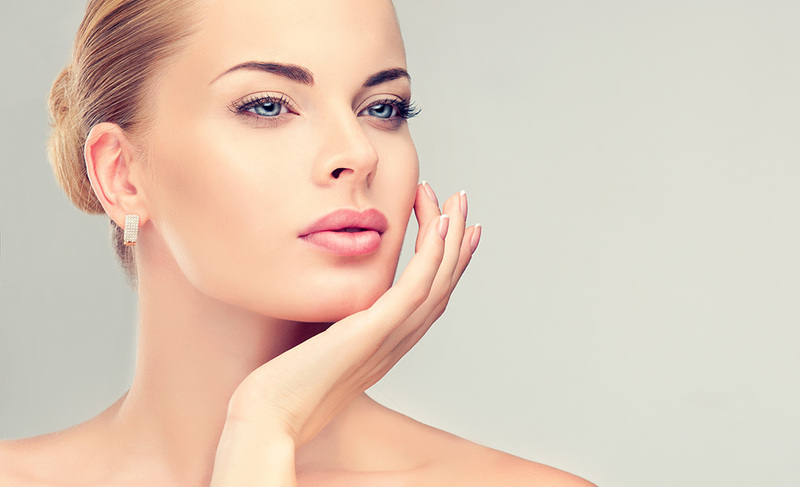 Dr. Spiller’s idea of working with the skin rather than breaking it down is recognised by Spiller-trained skin professionals and their clients as a unique and highly effective solution to fresh, beautiful skin. Combining the best of both approaches, Dr. Spiller has pioneered an iconic formulation to care for your skin in a way that other creams cannot. He has developed technology that allows him to produce super-light oil-based creams. His creams combine the best of both worlds: light, easy and comfortable to apply like a water-based cream, with all the advantages of longer-lasting hydration and superior delivery of active ingredients of an oil-based cream. His research showed that photoageing is a vitamin deficiency skin disease caused by exposure to light and free radicals, which destroy Vitamins A, E and C and beta-carotene in the skin. Vitamin A is known as the skin normaliser and is responsible for maintaining healthy-looking skin. Environ home care products deliver intensive treatments for problematic skin, scarring, pigmentation, rosacea, fine lines, skin laxity, sun damage, photoageing and maintenance for healthy skin. The Jane Iredale® range is known as THE SKIN CARE MAKEUP. It is very safe to be used on the skin considering that it is recommended by the world’s leading re-constructive and cosmetic surgeons as well as dermatologists. Combining with the latest colours, tied with skin-care benefits, Jane Iredale provides an extensive and comprehensive line of mineral cosmetics with integrity, enriching the lives of women through its effectiveness, beauty and simplicity. With no chemical preservatives, no nano particle sizes, Bismuth Oxychloride, parabens, talc, fillers or FD and C dyes across the entire range – Jane Iredale is the only pure mineral cosmetic. We are an authorised stockist, supported by Professional Skin Experts.